We work with clients like you to generate and improve your online review managment for stronger credibility. 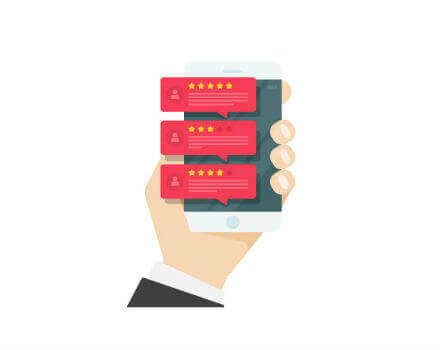 Our online reputation management services in Houston offer your a strategic approach to gathering reviews, testimonials, and customer feedback. The MARION team can provide you with several layers of and styles of feedback from your existing and new customers that provides you the opportunity to measure and evaluate how you are performing. Your bottom line isn’t the only measure of success, find out if your branding is headed in the right direction. Our online reputation marketing services offer notifications for feedback, monitoring and reporting that let you analyze and respond to data accordingly. Keeping an open line of communication with your customers should be a pivotal aspect of your digital marketing strategy. It could be detrimental to your branding efforts to not gauge and respond your efficacy. 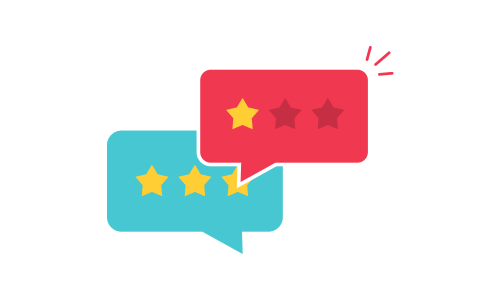 Online review management companies in Houston like MARION can monitor review sites like Google My Business, Yelp, and Facebook to alert you to news and feedback that begs your response. 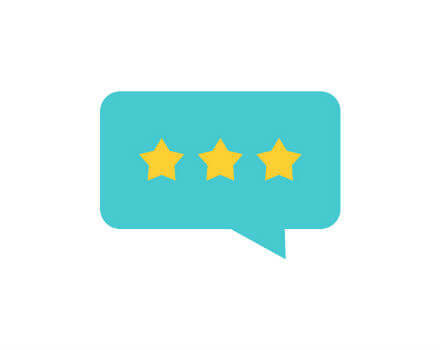 One widely spread fact of the digital marketing world – a customer is six times more likely to leave a negative review about a bad expeirence than a positive review about a good experience. That makes it entirely too likely that the reviews and ratings on the web won’t accurately reflect your services. Small business reputation management in Houston offers a platform for encouraging reviews from delighted customers so that your online reputation reflects an accurate sample of your customer base. It’s nearly impossible to avoid receiving negative reviews online. When you do get negative feedback, it’s best to respond transparently and in a timely fashion. In some cases, you may be able to publicly turn a negative review into public problem-solving credibility instead. 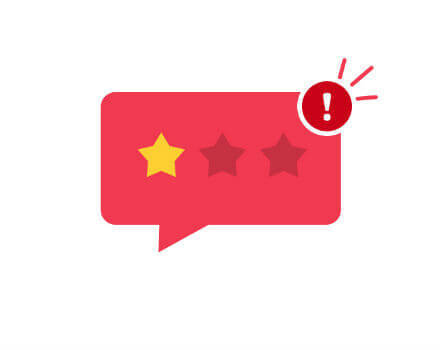 The MARION reputation management firm offers notifications for negative reviews so that your team can apply the appropriate responses and avoid low ratings on the important review sites.